If you look at the news, it is easy to see that we live in a broken world. Political corruption, adultery, murder, and many other “big” sins run rampant everywhere. But how do these things get to such a point? How do people progress into places of such sin that there seems to be no turning back? Sin always starts small. Its power comes in its subtlety. Sin seeks to destroy lives, and it always starts with temptation. Everyone is tempted in their own way. The personal effects of temptation make no one immune from its power. Scripture gives example after example of people who were tempted--kings and servants, mothers and fathers, pagans and believers. All who have been tempted have sinned except Jesus. If even Jesus, our Lord, experienced temptation, who are we to be exempt from it? If we want to walk by the Spirit and glorify God in our fight against sin, we must get to the root and understand how temptation progresses to sin. But there are a few things to consider when discussing the development of sin from temptation. The God of the Scripture is a holy God who is unable to sin or tempt someone to sin. James 1:13 says, “Let no one say when he is tempted, ‘I am being tempted by God,’ for God cannot be tempted with evil, and he himself tempts no one.” The holiness of God makes him an impossible candidate for sin. There has never been a time when God has tempted his people to sin. 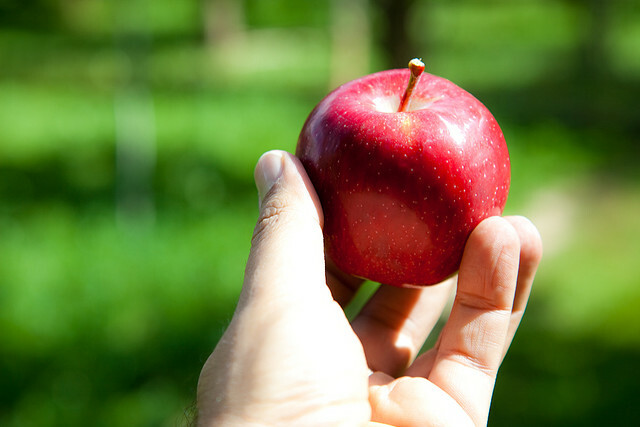 From the Garden of Eden, to the Israelites, to the church, God has tempted no one to sin. The source of our temptation always comes from our own sinful desires, making temptation very personal and difficult to fight. According to James, we are tempted when we are lured by our own sinful desires. We will not be tempted by what doesn’t appeal to us. But one thing we can be sure of is that we will be tempted. There will not be a day that goes by when we won’t be tempted to sin in some capacity. This should cause us to show empathy when we see our brothers and sisters fighting sin. When we remember that everyone is tempted by their own desires, unrighteous judgment becomes difficult because we understand that we are all equally in need of Christ’s redeeming blood to cover us and give us the power to fight temptation. So how do we fight temptation? Temptation is not something we fight. Jesus says, “Watch and pray that you may not enter into temptation. The spirit indeed is willing, but the flesh is weak.” Scripture is full of exhortations against fighting temptation. Instead, we should flee from our temptation. Jesus tells us to pray that we wouldn’t enter into temptation. Paul warned the Corinthians to flee from temptation. It is arrogant to think that we can fight temptation and win. Instead, 1 Corinthians 10 tells us that God always provides an escape from temptation.